Pure, clean, elegant, wearable simplicity. 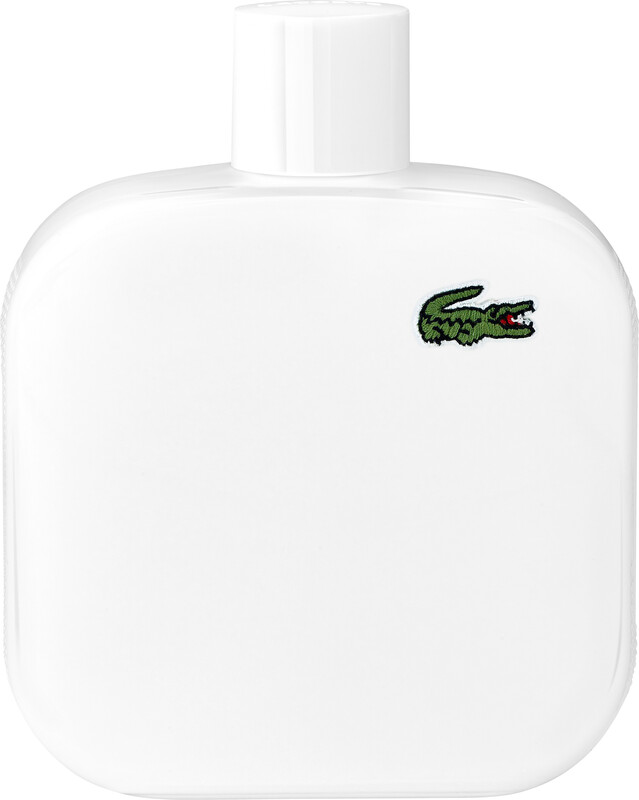 The Lacoste Eau de Lacoste L.12.12 Blanc (White) Eau de Toilette Spray scent mirrors the intricate construction of the Lacoste L. 12.12 polo shirt, cool, crisp and iconic. The result is a unique masculine creation that is fresh and audacious with an underlying woody tenacity. The White edition perfectly captures the spirit and authenticity of Rene Lacoste and his legendary creations. 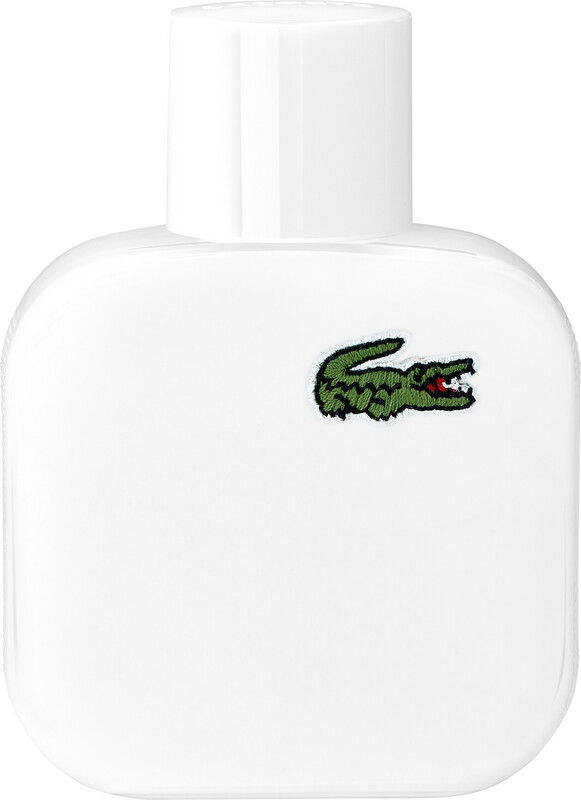 Lacoste Eau de Lacoste L.12.12 Blanc (White) Eau de Toilette Spray is rated 5.0 out of 5 by 2. 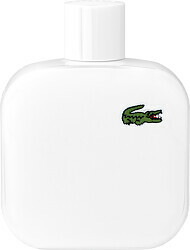 Rated 5 out of 5 by ayombs from lovely smell I bought this product because i love the lacoste eau de parfum. this does not disapoint me. also they throw the free bag with the offer, bargain.